At just under two thousand pages, the upcoming TILA-RESPA rules are bringing a world of change to the mortgage industry. This might sound scary…but don’t worry, On Q is committed to staying ahead of the curve. The information on these forms is overlapping and the language inconsistent. Not surprisingly, consumers often find the forms confusing! 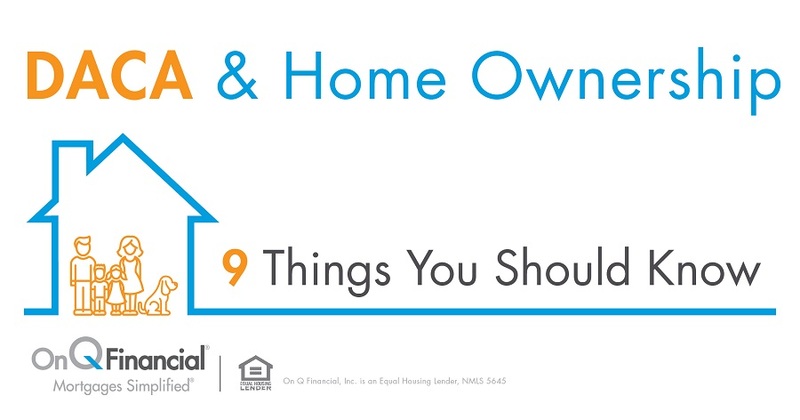 So what’s new with the new TRID Rule? The Good Faith Estimate (GFE) and initial Truth-in-Lending Disclosure will be replaced by the three-page Loan Estimate. The Loan Estimate must be provided within three specific business days of application (Calendar days except Federal holidays and Sundays). Consummation of the loan will not be able to occur until 7 specific business days have passed after the issuing of the initial Loan Estimate. Closing documents would not be able to be drawn until the 8th day. The HUD-1 Settlement Statement and final Truth-in-Lending Disclosure will be replaced by a five-page Closing Disclosure. 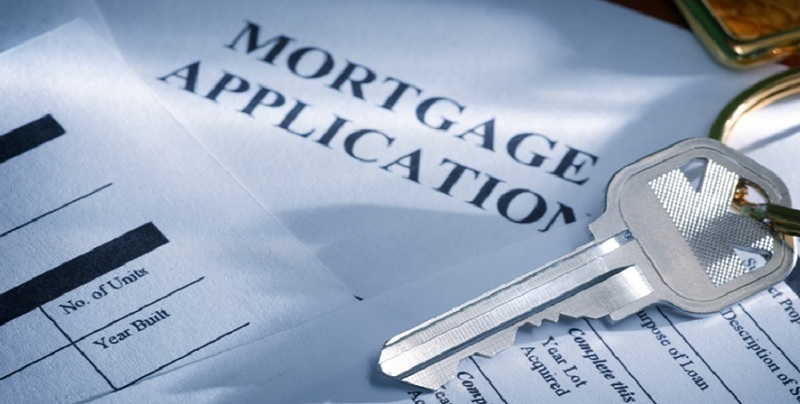 This form is designed to help consumers in understanding all of the costs of their mortgage transaction. A Closing Disclosure must be provided to the consumer at least three specific business days before signing the note. In order to be in compliance with the new TRID rule, major systems and business operation changes must take place by August 1, 2015. The challenge is the timing, and in order to comply with TRID, On Q will be preparing the Closing Disclosure which will require an immense collaboration between the Settlement Agents and On Q. Lenders will now be responsible for settlement cost information historically controlled and provided by settlement agents. Lenders and assignees may be subject to a private right of action for failing to accurately disclose any single settlement charge that affects the aggregated total. On Q is currently in the process of updating our policies and procedures, in addition to changing the way we track and modify disclosures. Pre-application estimates, compliance tests and reporting requirements will be impacted by the rule. These changes will extend far beyond the lender, and impact all arrangements with third-party settlement services providers. Figures for closing a purchase transaction should be finalized at least 7 business days prior to the scheduled closing to allow time for preparation and delivery of the Closing Disclosure to the consumer. On Q must have evidence that the borrower received the Closing Disclosure before the closing documents can be drawn. On Q is working with our clients, vendors, referral partners, real estate agents, attorneys and financial planners to provide the information and tools they need to prepare. The key to the successful implementation of TRID is all of those involved in the transaction working together to ensure we can meet the turnaround schedules. Contact me to learn more about the changes and how they may impact you.